The higher up you get in office life, the less likely you are to take a real lunch break. And office life doesn’t only occur in offices. A strange thing to say I know but even a manager in a residential home is working in an office, so you see what I mean. While computers were to reduce paperwork, I suppose they did reduce the ‘paper’ element but they didn’t reduce the need to fill in forms, hence the need to be comfortable when you’re sitting at your desk. I love to sit with a straight back but, referring back to that manager in a residential home, or any job where that budget seems to overwhelm you, you can find yourself glued to your seat, tossing figures around in your mind and easily forgetting that you should have gone home hours ago. And that’s when I realised I wasn’t sitting upright anymore but was, at times, sprawling across my desk and suffering the consequent pain. 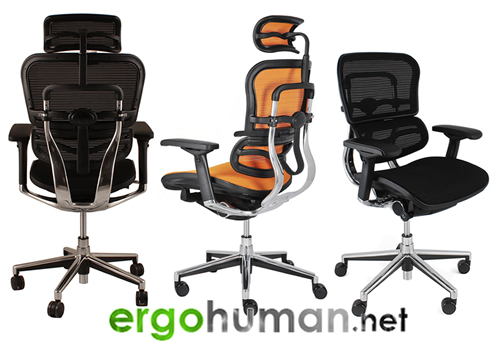 A good ergonomic office chair like the Nefil Office Chair will encourage you to sit up properly. It will have all those whizzes and bangs that, when you adjust them to suit your frame, you’ll want to own those changes, to make use of them and, as you’ll find out, to benefit from them. 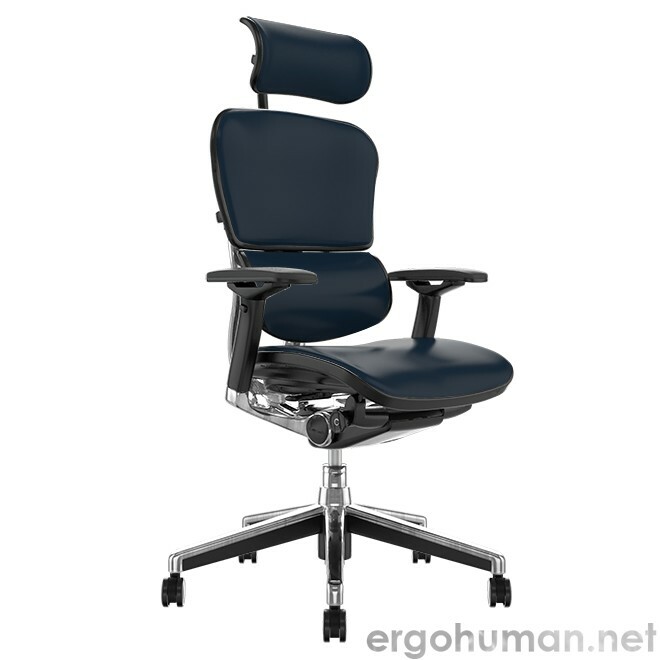 Take the Nefil Office Chair model as an example. Coming in a mesh upholstery, it’s a breathable material which is already giving you comfort. With its adjustments of seat height, seat tilt and glide, you can get your perfect sitting position. Have you ever sunk into a sofa that is too low and too squidgy and, though it might feel good as you drop into it, it’s not really a comfortable experience? Well, getting that seat pad of the Nefil just right for you means that you’re guaranteed comfort, that you can enjoy the experience and that coming and going, as office life demands, become second nature actions. The Nefil ergonomic office chair also has an in-built lumbar support panel which, when you’ve adjusted the seat back to make that lumbar panel meet with your lumbar region, you will be hugging your back and keeping those all-important internal organs in comfortable working order. It seems strange to talk about internal organs when talking about chairs, so think of carrying a bottle of wine in a suitcase, without having first wrapped the bottle in a tee-shirt or two and then fixing it in position inside your suitcase. with more rigid objects. Something’s going to give, isn’t it? While you might b able to replace the bottle of wine the same day, getting the pain out of your body as a result of sitting badly isn’t going to be so quick. So, yes, supporting your lower back really is important, as it goes towards supporting all-round good health. And when that Nefil ergonomic office chair comes in a super colour of your own choice, it’ll feel just as good as that personally-chosen wine tastes. 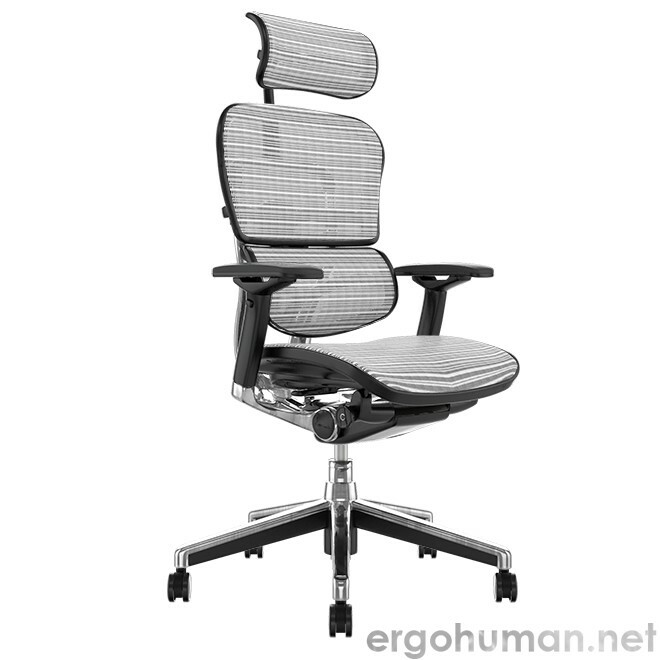 A quality office chair will do wonders for people who spend the maximum time sitting and working on computers or at a office desk. An Ergonomic chair is apt for those people who suffer from leg and chronic problems due to sitting for so many hours together. A chair that makes your posture mechanically correct is appropriate which suggests diminished strain on lower part of your back and less back ache complaints. 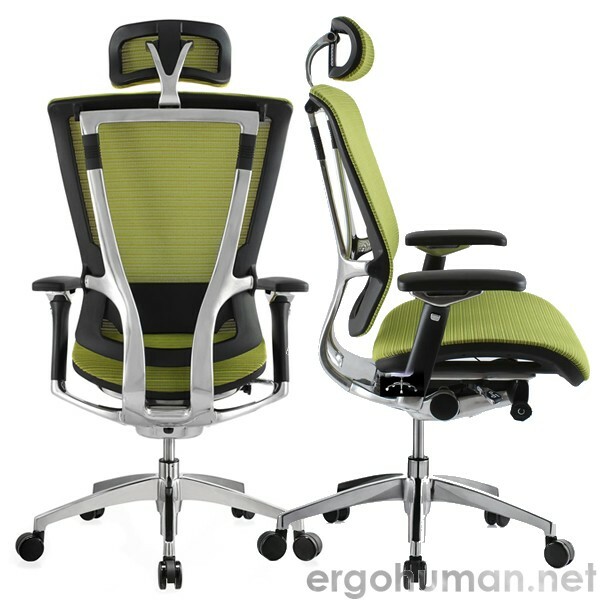 An office chair apart from offering a comfortable position for working also plays a role in boosting the productivity. 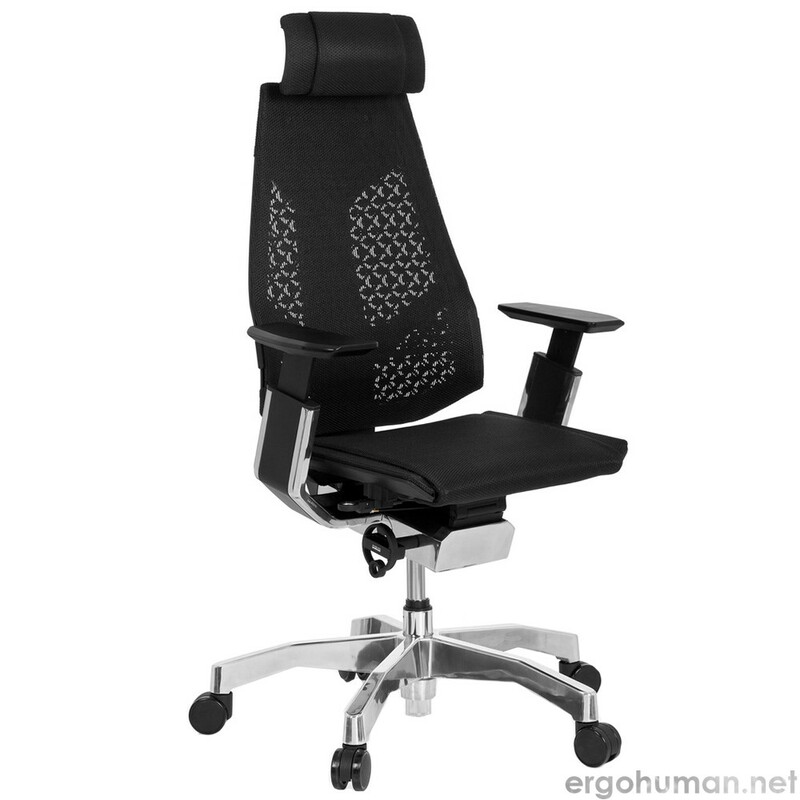 There are some vital things that you need to consider while shopping for an office chair. The first thing on the list is the height of the seat. The adjustment of your office chair should be easy even when you are sitting. A lever should be attached to the chair that adjusts the height if the chair as per your requirement. This will permit you to rest your feet on the ground with legs straight and arms on the desk to make you feel more relaxed. The next important aspect that is worth considering is the width and the depth of the seat. 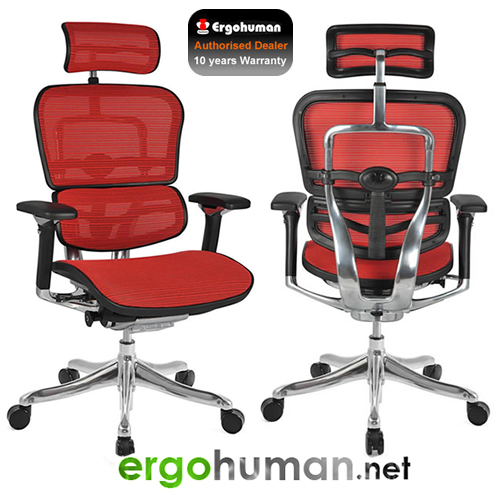 The chair should be of immense comfort for the users with the seat having enough depth which will enable you to comfortably relax next to the backrest ant at the same time regulate the chair angle. 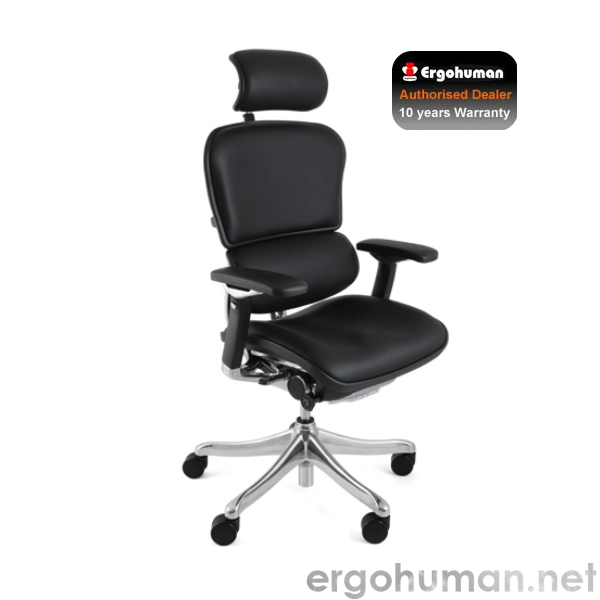 If in case you have a propensity to stoop in the chair then you can easily adjust an ergonomic office chair as per your need and will give support to your lower back. 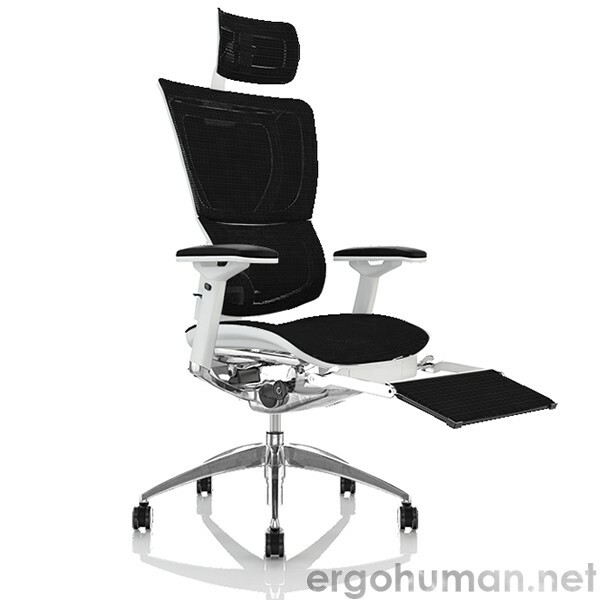 The back support should have a broad backrest which can be easily adjusted while sitting. 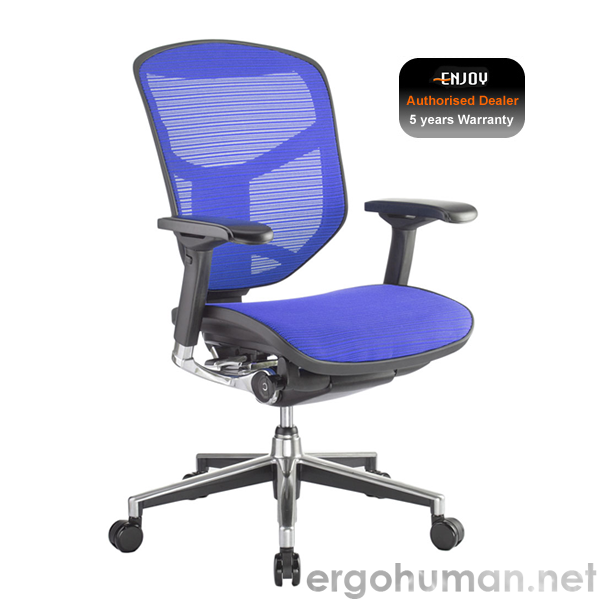 An office chair should enable you to move around liberally and at the same time permit you to have a reach on all the things with least strain. Choosing a chair that suits your needs should not be a tough task with so many outstanding manufacturers providing the best office furniture. 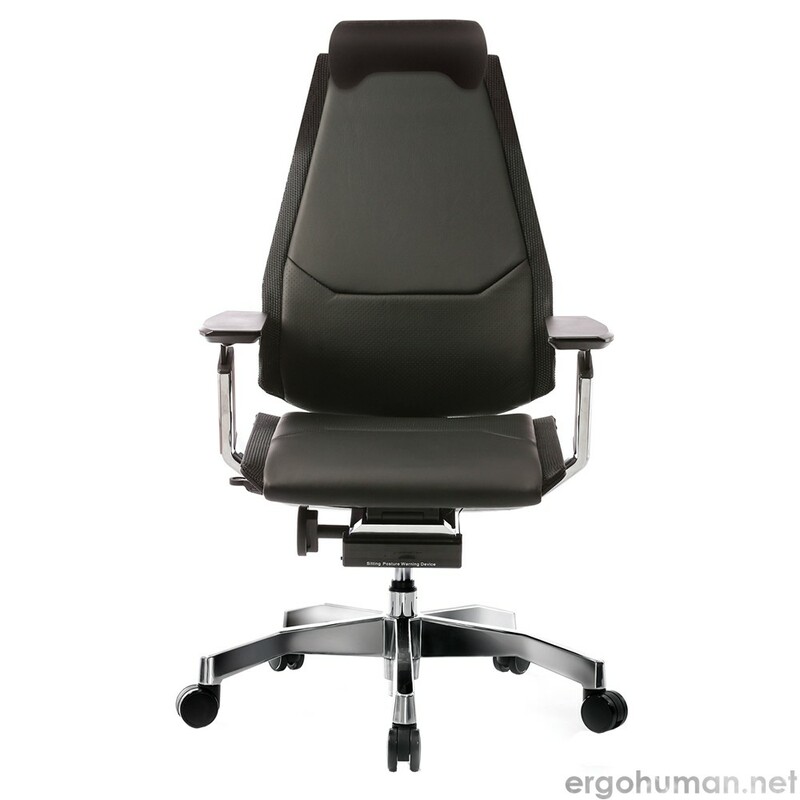 Determine what options you need or want in an executive chair. Do you really need or want leather, or will a vinyl or cloth chair do just as well. Are you interested in a high back or do you want a more conservative mid-back chair that will work just as well. Consider your size. If you’re a larger or taller individual, you need a chair with a generous seat. You may also benefit from a chair made especially for taller or bigger people. Set a budget for your new chair. Believe it or not, an executive leather chair can run from about 100 dollars upwards into the thousands. Set a budget and clear it with your accounting department, then you know what type of executive chair to shop for and in which price range to stay. 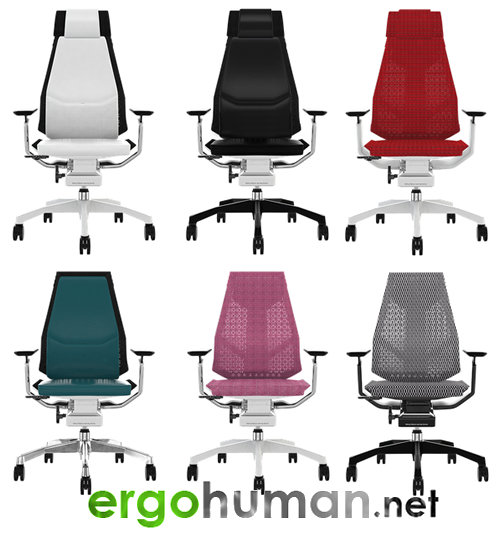 Search office chair sites such as simply-ergonomic.co.uk. 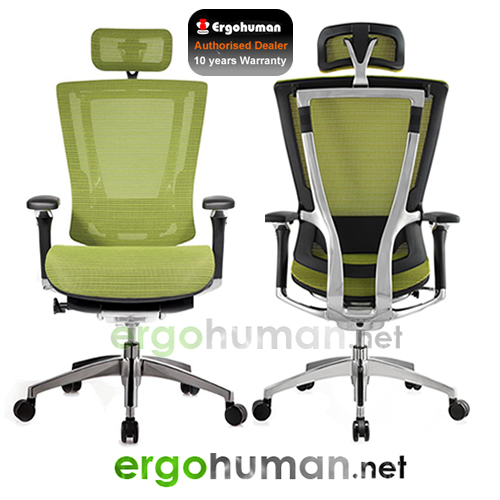 These specialty sites have a wide range of options in executive chairs and have prices that are super competitive. Be sure to calculate shipping costs into the budget you have set. 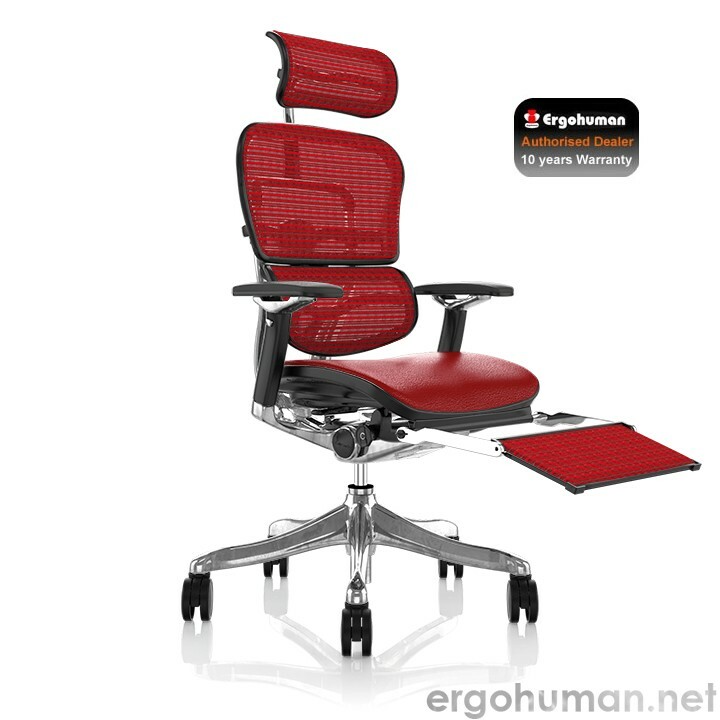 Look for an executive chair with a warranty. Most chairs have at least a 1 year warranty, but some have a 3 or 5 year warranty. You may be buying a longer lasting chair when you select the one with the better warranty. You’d like to splurge on an executive leather chair that you’ve been craving for some time. Now that the business is finally seeing black after crawling out from under the capital investment loan, you might be able to splurge on the leather chair for the executive office. Here’s how to get that executive leather chair without the whole accounting department calling foul. 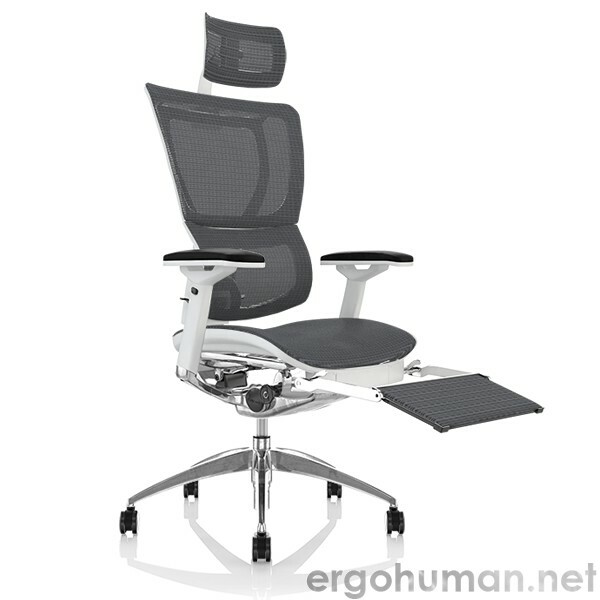 The New model Enjoy Mesh Office Chair with headrest is designed and made with the total comfort of human-kind in mind. 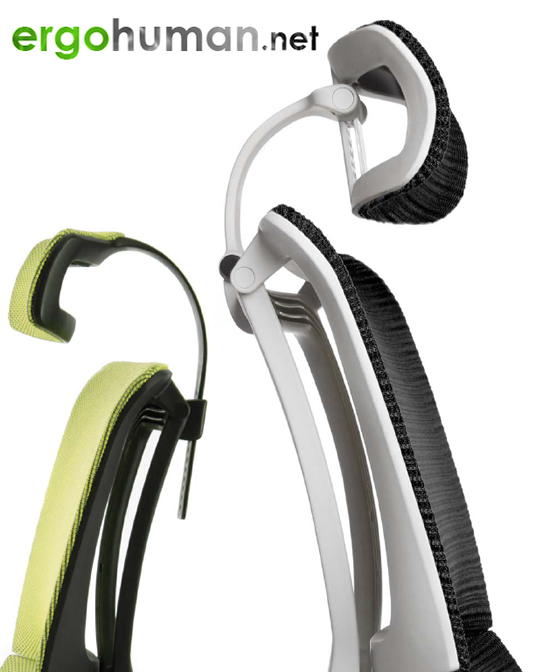 The Enjoy ergonomic chair fuses art and science with flex zones that ensure constant support of back and lumbar, multi-dimensional adjustable arm rest for unparalleled support and a height-adjustable pivoting headrest for full crane support. 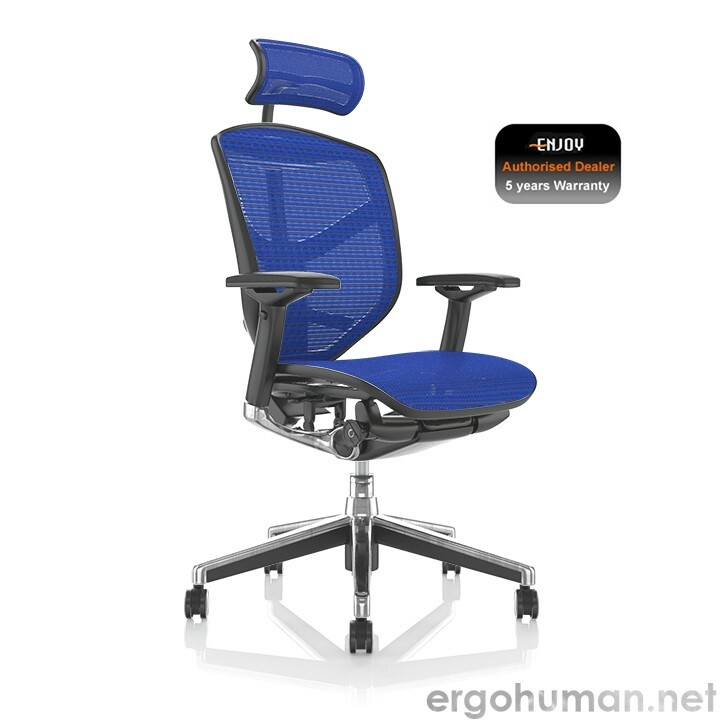 The Enjoy ergonomic mesh office chair was designed specifically for those who are in an office chair for 8 hours a day, and require “intensive use seating” to keep comfortable for long periods of time. Aesthetics, form and function allow this ergonomic chair to utilise a synchro tilt mechanism with 3 position lock, sliding seat and pneumatic height adjustment all in one very unique single lever control lever. often bony old kitchen chairs, and tables, which is simply not adequate these days to accommodate computers printers filing etc etc. Now that more people are working from home they tend to work longer hours as they save time on the commute down the stairs. 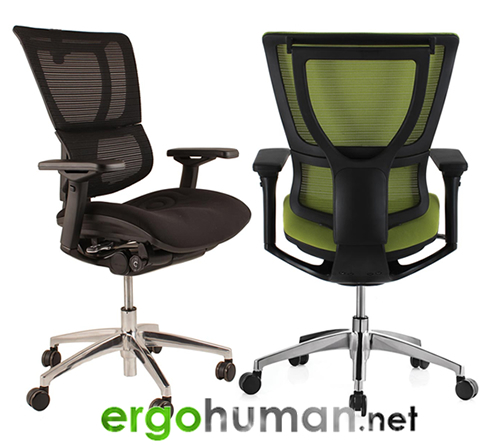 A comfortable work environment is now essential such as an ergonomic chair such as the Ergohuman Chair or the Enjoy Chair. 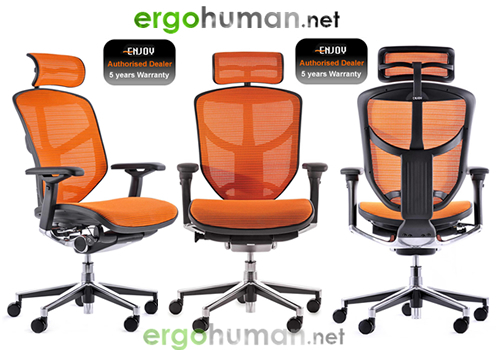 These chairs are excellent value and very comfortable giving you abetter posture. The desk is also so important and these days a Computer Workstation is useful to facilitate all of your home office essentials such as computers, printers, scanners, media storage and filing. The Computer Hideaway does all that the workstation does but closes up into a cupboard when you are done for the day.